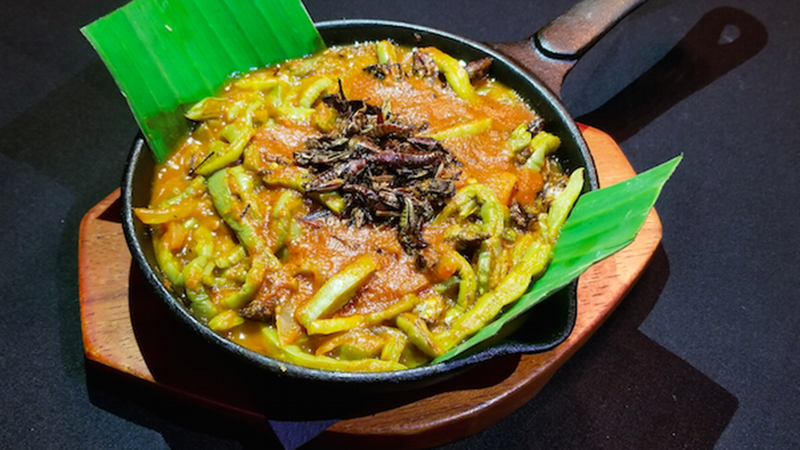 Photos of street corn and the nopales skillet at Tacos y Mezcal by Alex Asencio. Rocio Camacho is playing with traditional Mexican dishes at her restaurant Tacos y Mezcal, in Bell. 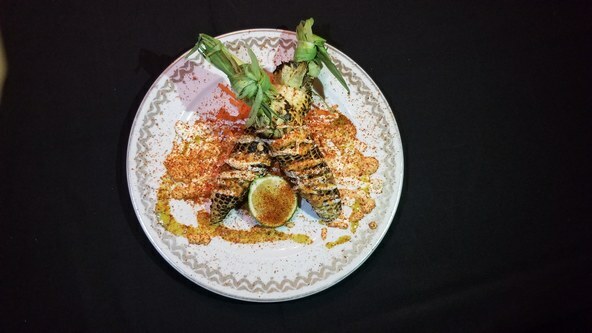 The menu takes popular items like street corn, guisados, and churros, toying with their format and texture to create thoughtful and (most importantly) flavorful dishes that are plated to warm hearts. If those don’t do the trick, a few mezcal shots definitely will.